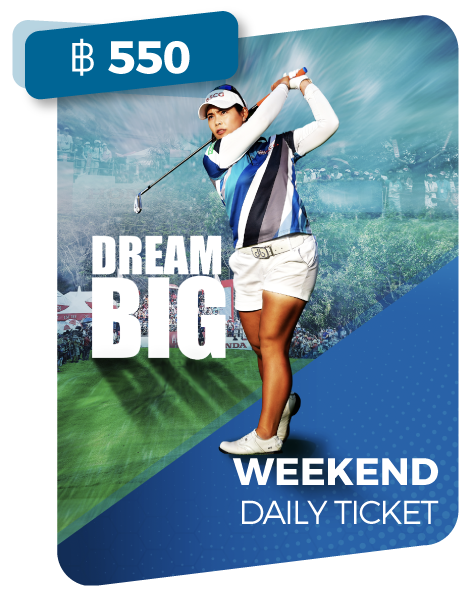 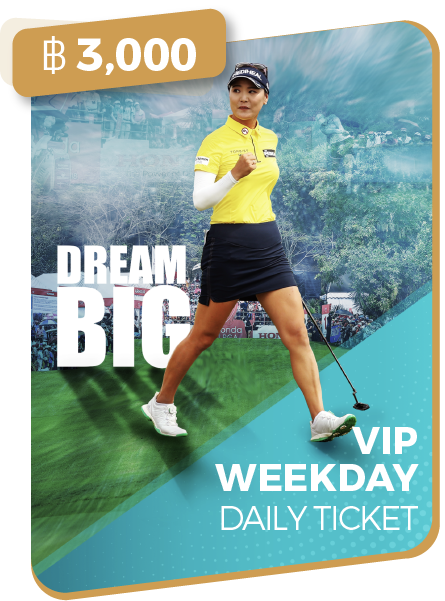 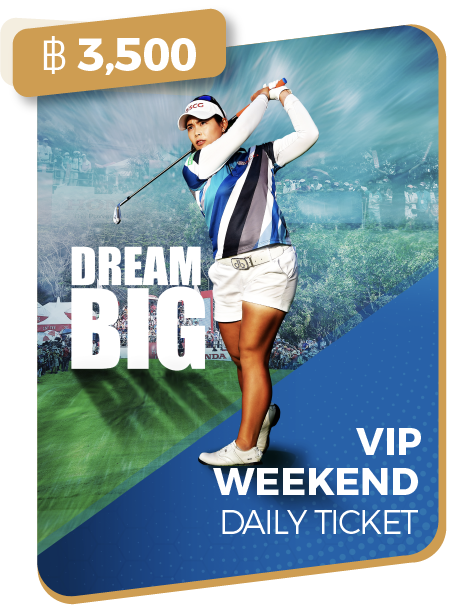 As the only LPGA sanctioned event in Thailand, the Honda LPGA not only promotes the country but also showcases the best of women’s golf including Thai talent; currently the country’s top two golf sisters are No.1 and 17 in the world. 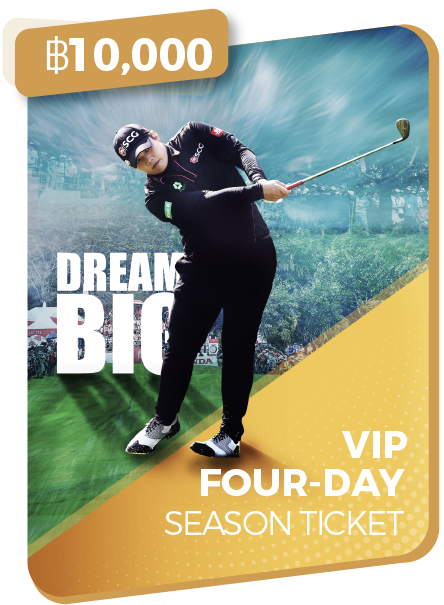 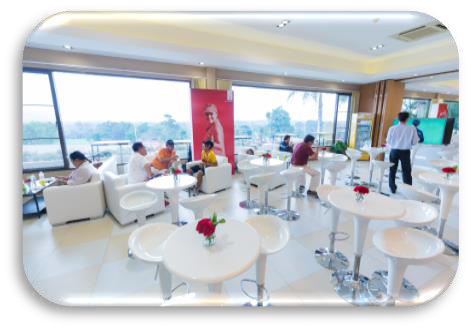 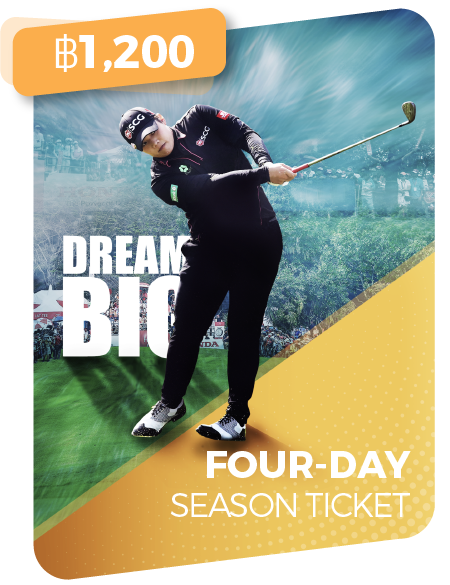 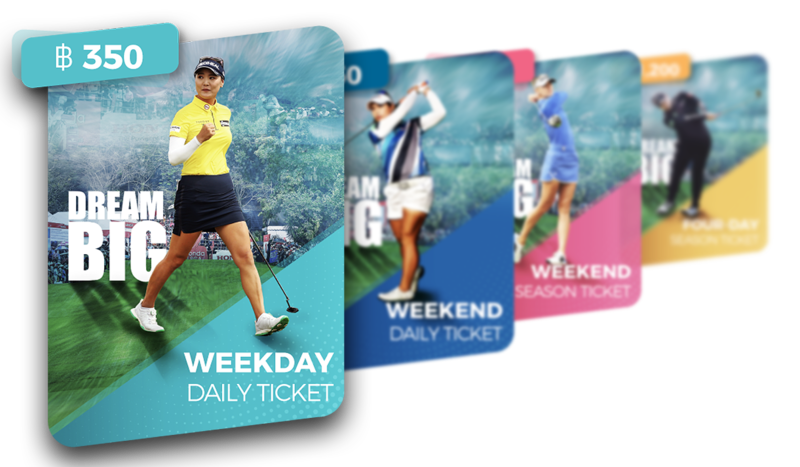 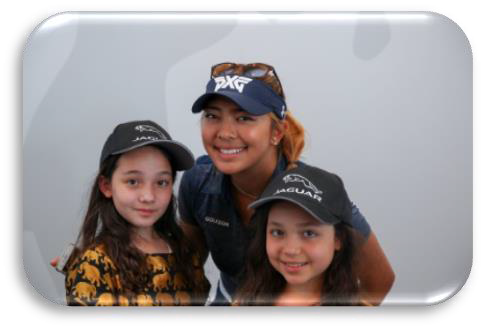 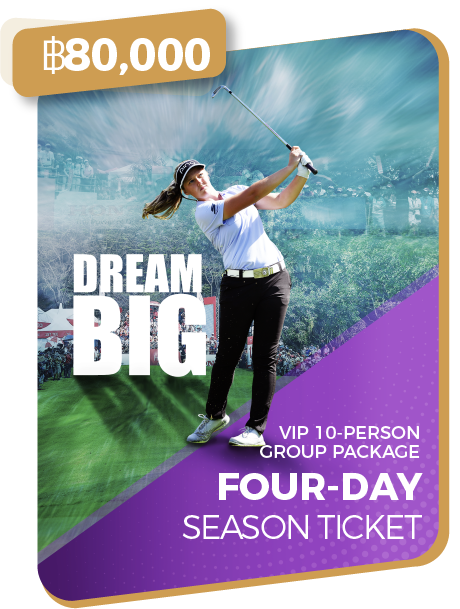 And after eleven years, the tournament is well established consistently attracting the best ladies golfers, large crowds, substantial media coverage, and active partner that help deliver the best public and VIP experience in the region. 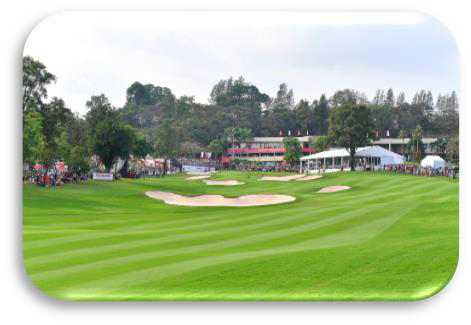 The Patrons Club is a first class hospitality overlooking the renowned Siam Country Club golf course, home of the LPGA Thailand Mingle with the elite of Thailand’s golf and business members in this exclusive club whilst enjoying its VIP privileges including exquisite F&B cuisine and opportunities to meet & greet LPGA stars.